With a wide array of off-brand companies that promote their massage chairs, it’s difficult to know who to trust. Being on a budget sometimes makes things worse as companies don’t always offer the best warranties and return policies. Some may not even care. The Medical Breakthrough massage chair has become very popular among the medical community. 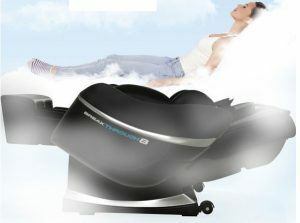 According to the numerous online reviews, any Medical Breakthrough massage chair seems like a dream. Yes, the company has a compelling advertising and a strong back-up by dozens of very positive reviews scattered all over the Internet. The massage chairs are just what you needed, designed by doctors, chiropractors, all to provide the most comfort. But, can it be as good as it sounds? Have a look at what we uncovered and decided for yourself. Note: Owner of Medical Breakthrough company Max personally reached out to me and pointed out a few things to make this review better and more accurate. Not a lot of companies care enough to reach out to make it right for everyone involved. So far I am impressed. It may tell you a thing or two regarding their customer service and support. When you look at Medical Breakthrough reviews, it’s hard not to clap by all the shiny 4- and 5-star comments by so many happy customers. 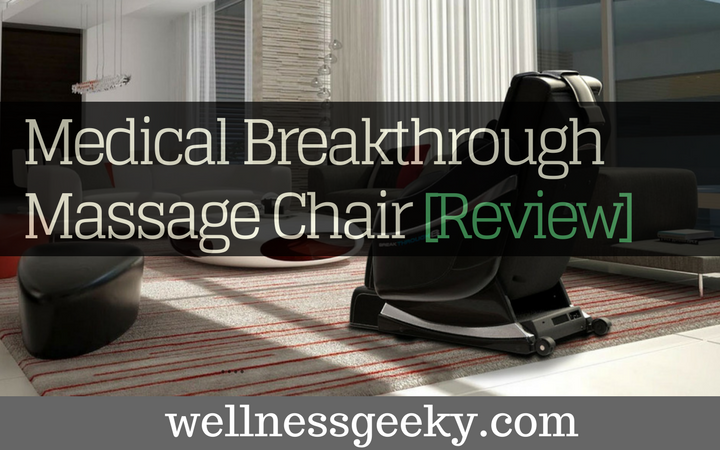 In this Medical Breakthrough Massage chair review, we gathered all the features that the chairs offer, everything we could find on the company. Let's get to the chair itself. So far Only Model 4 is available on Amazon, but I been told that a few more models may start selling there as well. For now, you can check customer reviews (it is one of the highest rated chairs on Amazon at the time of this review. Click here to check reviews and FAQ section (must read – many important pointers). Best full body massage chairs out there offer a zero gravity feature for an improved massage experience and usually a deep tissue massage. 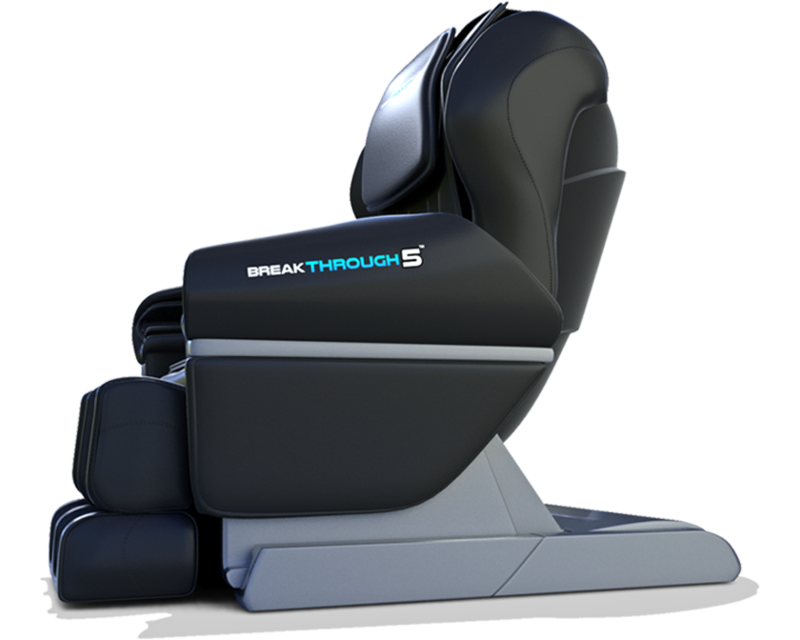 Medical Breakthrough massage chairs have gone a step further and designed this feature to help its users fall asleep more easily which is a nice touch. With an inbuilt body scanning technology, the chairs locate pressure points and provide a better quality massage to their users. The company claims that the chairs never miss a pressure point, but the fact still needs some checking. The chair also has a high number of air cells so it can custom fit your body better. In addition, it has a 3D feature for deep tissue massage. There are a lot of massage chairs that promote a full body massage, but they don’t extend any further than the glutes. The Medical Breakthrough provides a thorough neck to ankle massage. Medical Breakthrough massage chairs provide a deep tissue massage along the spine, all the way from the neck to the lower back. Lower back rollers provide the users with an intense low back massage that soothes and alleviates pain and stiffness in the area. These massage chairs provide a full arm massage, from the fingertips to the elbows. Apart from the model chair Medical Breakthrough 5, all other models provide the function of a full body stretch. This means that the chair holds your hips in place while extending your legs. The Medical Breakthrough company assembles and program chairs in the USA, as seen on their FDA medical device registration, they are specification programmers. They do get a few parts from Taiwan like the motherboard, but this is common in the massage chair industry because even Panasonic buys motherboards from Taiwan, which makes really high-quality motherboards. Also, when you need any customization done, all of their programmings is done in the USA. They are located in California; if you wish to have a closer look at their products, they have a showroom available by appointment. On their website, the company claims they are the only company, endorsed by more than 26 MDs. When we checked those names, some of the doctors are dentists, some internal medicine doctors, massage therapist, and chiropractors. They work with a number of different specialists which is good. On their website, the company provides a fair amount of references to back up the quality of their chairs scientifically. All the references are linked to a specific condition or problem that this chair is trying to solve. There is a section of Documented Research, published on the website. The research is a link to various studies on how a massage can relieve stress levels, lower back pain, etc. Does a massage itself have any medical benefits? Yes, it does. Does that massage have to be done in the Massage Breakthrough massage chair? Remains to be seen, but looks promising. You can visit a massage therapist, and the quality of the therapy will be better, but who has time for that? 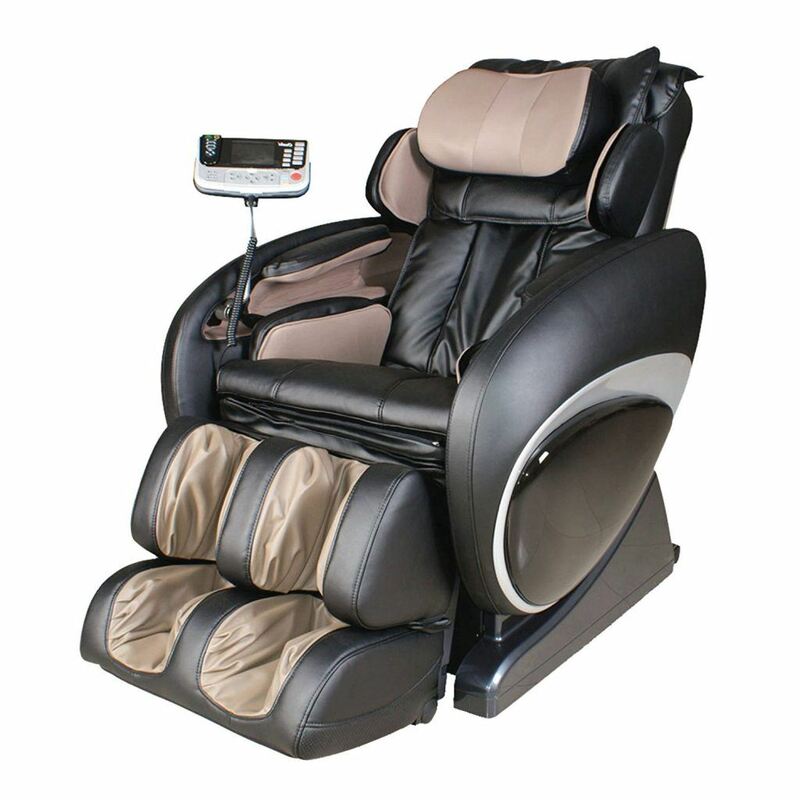 The company offers five Medical Breakthrough massage chairs and four Vending massage chairs. These are supposedly the same massage chairs used in the malls and all US airports. 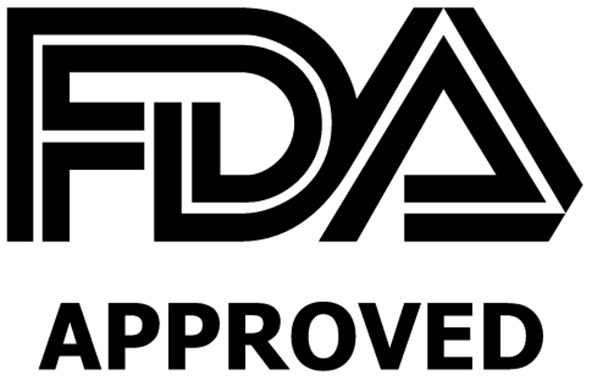 They are also FDA certified medical devices. Apart from the chairs, customers can also choose from other massage equipment (a full body pain reliever, facial relaxation device, and a massage device for foot and leg pain). 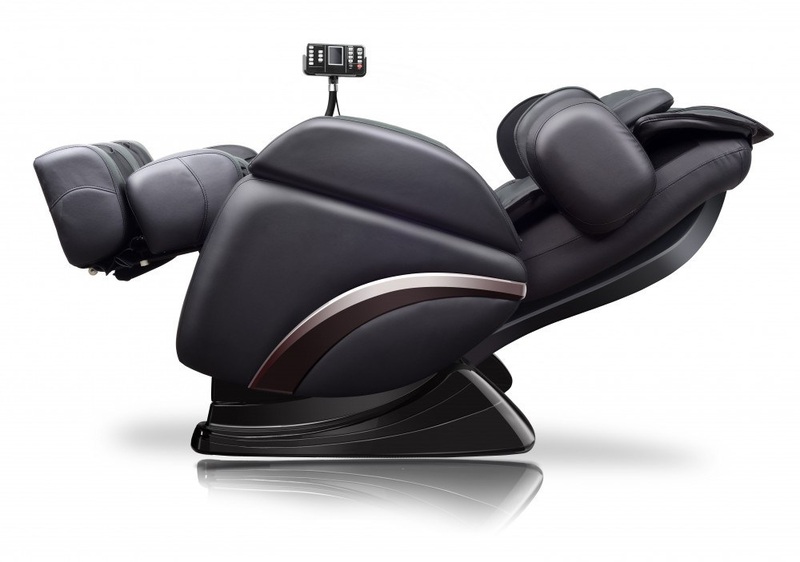 A quite impressive product the company offers is a custom massage chair. That means that they adjust a massage chair to each person’s measurements (height, weight) and decide which model would suit you best. : What’s more, this is the only company that offers free shipping anywhere in the US, Alaska, Hawaii, and Canada. Shipping to Alaska, Canada, and Hawaii is expensive. It's cost about $850, but they offer it for free. And they are the only company that's open 7 days a week, 18 hours a day. 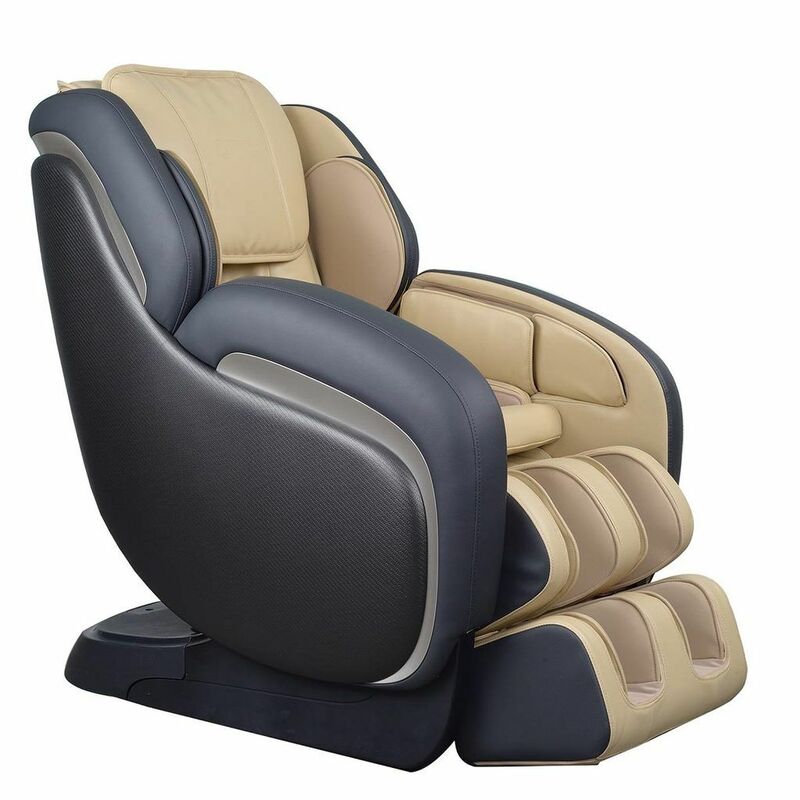 Every single medical breakthrough massage chair offers incredible medical benefits, advertises the company on the website. The company states that all of their chairs come with a 3-year warranty. In case of any difficulties with the chair, they provide a technician to come and fix the chair for free. All chairs are made of quality leather. They differ in weight, appearance, and features. For more detailed information, have a look at the next section. There are a few chairs for sale in their series, and there are many users claims online that all of them provide a massage of an actual human (I will be testing one soon so that I will update). 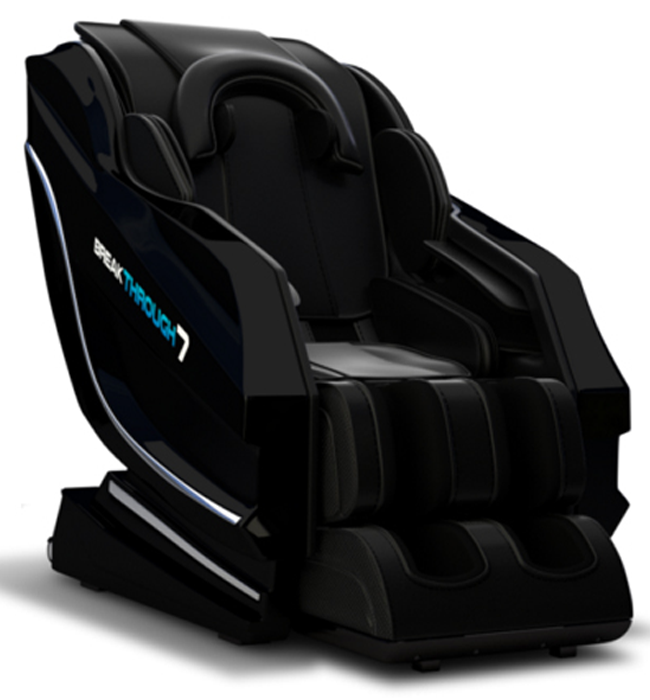 This is a 2D massage chair. A recliner with features such as zero gravity, heat therapy, deep tissue massage, and even backstretch. This model is a full body massage chair that provides spine, neck, shoulder, calf, and foot massage. 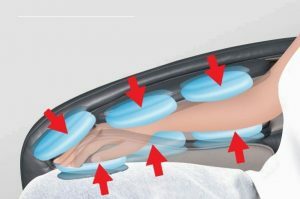 The L-track design offers four pre-programmed massage techniques (shiatsu, kneading, flapping, knocking). Model 5 comes only with the most basic features listed at the beginning of the review. It doesn’t include the full body stretch; rollers move up and down the spine instead. Model 6 is an improved upgrade from the model 5. It brings eight new features to the table: a full body stretch, hip twist technique, heat therapy, a shoulder, foot, and hand massage, full body massage, and the sole rollers. This massage chair has everything that its predecessors have, but it lacks the body twist technique. There are longer massage rollers installed instead. While this may be unimportant to such extent features, it could still play an essential role with those who aim for this feature. Apart from that, the model 7 also provides its users with a head massager. This model is at the top of the list, but its features are also the most extensive. Apart from the general features and those of the previous three models, Medical Breakthrough 8 offers also a body twist features. It is highly customizable with 167 air cells, headphones, and music (USB/MP3). It provides its users with a strong neck massage (instead of a head massager). The best massage chair ever made (according to the company’s website) is also recommended by a retired doctor from Stanford University. Model 9 has a lot more medical features than the Model 8. It is the only one with the Advance Medical Care System, but it is a lot more expensive than the Model 8. The Model 9 is $12,699. We believe the Model 8 is a good enough for most people. Each chair comes in two boxes; the setup is easy enough. If you can’t find your way around it, you can call their customer service. Recommended by doctors, chiropractors, massage therapists, and surgeons. It’s up to you, but I think you can’t go wrong because there are a lot of doctors recommend it. 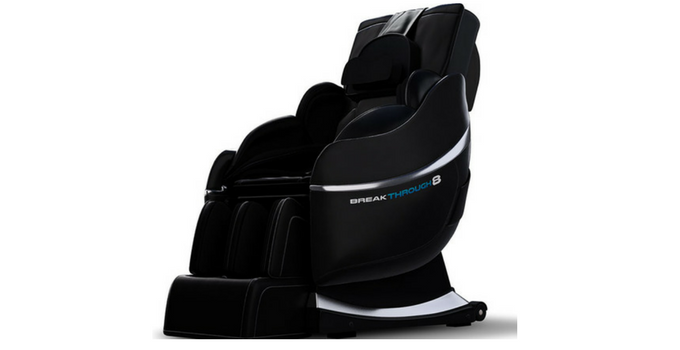 Should you consider purchasing the Medical Breakthrough massage chair? It's up to you, but I think you can't go wrong with that. All their benefits are something we all could want: quiet and elegant with numerous options that help eliminate and soothe the chronic back pain forever. So soothing and comfortable, that you can fall asleep on the spot. What I know is that this chair has many features of Big Brands. A big Plus is that everything is programmed and tailored in the USA. One of the most popular massage chairs on the market, Kahuna Massage Chair LM6800 Recliner is an FDA approved the medical device. It also offers one of the best warranties, and the company has a good reputation. This chair may lack some of the features that Medical Breakthrough have. There are many claims that the Kahuna massage chair is difficult to top because it’s an excellent value for money. While there are some drawbacks, such as timed massage programs that may be too short for some and the rollers sometimes provide too much pressure, at least the potential users can get acquainted with all downsides before actually purchasing the chair. Being a reliable chair, the Osaki massage chair provides its users with a medium-intensity massage. It may not be strong enough for all those looking for a deep-tissue massage. This chair is a very popular option. It comes in various colors and six different preprogrammed massage techniques. 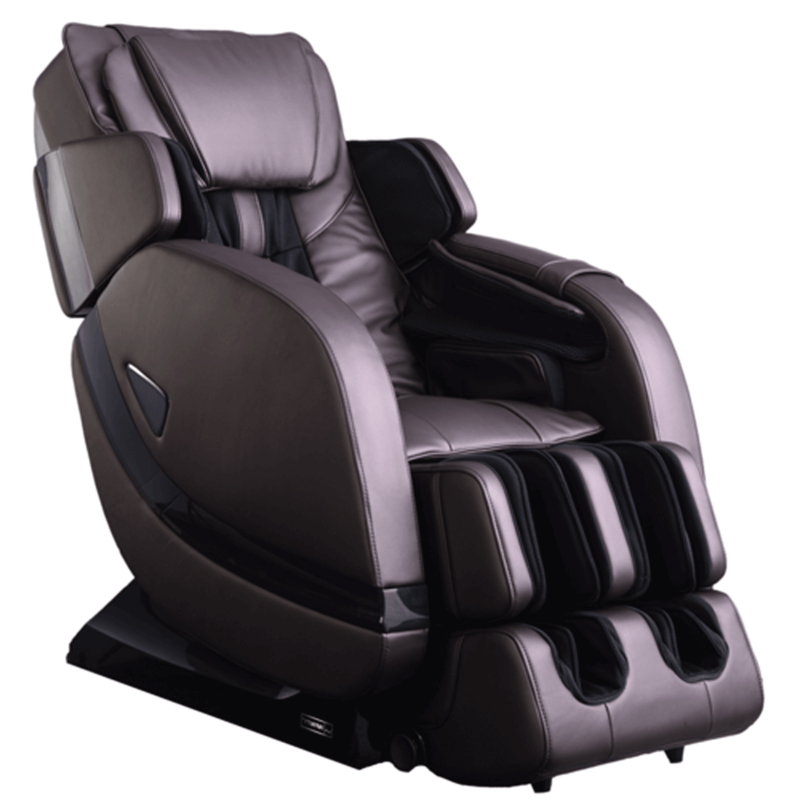 If a medium massage with some extra features is what you want, Osaki massage chair is the one to consider. Luraco iRobotics model is supposedly the only model build more or less in the USA, apart from some minor components. Available in various colors, Luraco is a very popular chair from a company in Dallas that started out as a tech company but then expanded into the health industry as well. 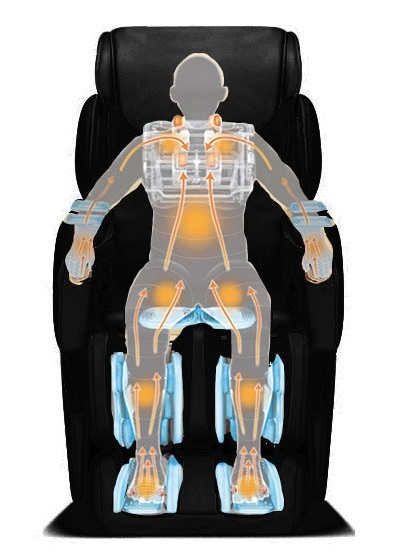 Luraco boasts with numerous features, and according to our review, it is “the only massage chair in the industry proven to provide health benefits and pain relief by independent research.” You can find the research here. Luraco drawbacks are its S-track feature that fails to reach the thighs as it should. You may forgive it for all the other benefits it provides. There are 10 different models in the Infinity product line, for more detail, have a look at this review. All of them provide rich features, but it depends on your personal needs and preferences. We only provided a few common points, but it’s a bit difficult to list more features, as they differ from model to model.